Blessed be. 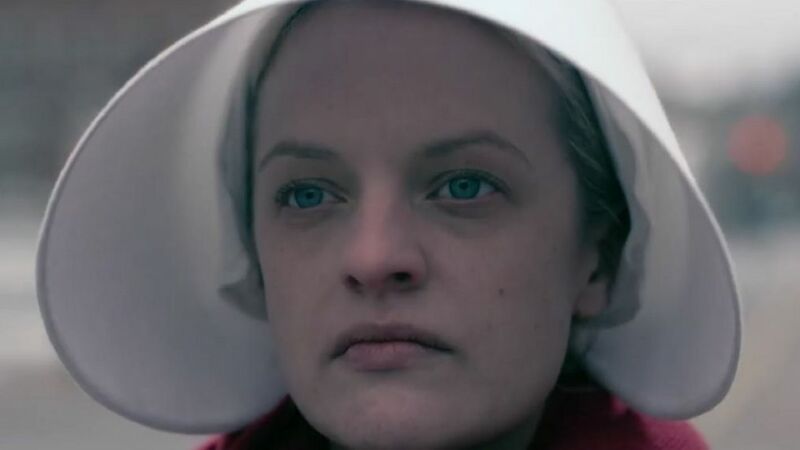 Hulu's The Handmaid's Tale kicked off the Super Bowl's first quarter with an ominous new Season 3 trailer. The award-winning series took inspiration from Ronald Reagan's "Morning in America" campaign commercial. "It's morning again in America," says a narrator. "Today, more women will go to work than ever before in our country's history." Part of the action also moves to Washington, D.C., this time around. And while things seem promising, the imagery and hijacked narration quickly become more urgent and threatening. 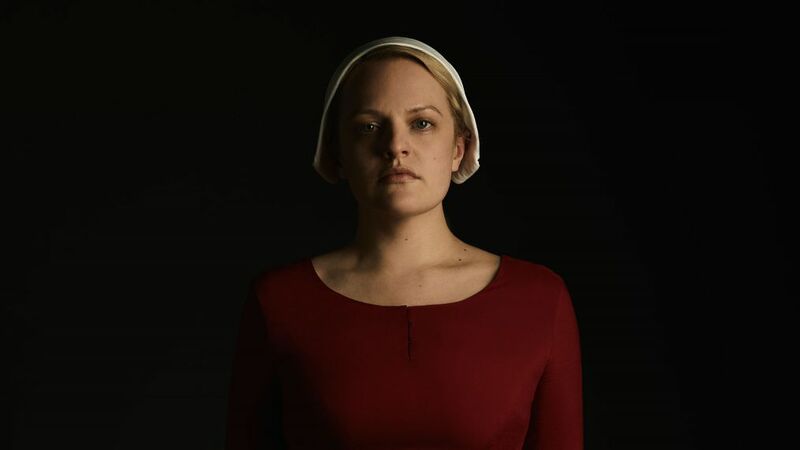 June's (Elisabeth Moss) back and she wants the people to listen when she says, "Wake up, America. Morning's over." In Season 3, fans can expect to see June resisting the dystopian society of Gilead (formerly America) and struggle with the odds stacked against her. "Startling reunions, betrayals and a journey to the terrifying heart of Gilead force all characters to take a stand, guided by one defiant prayer: 'Blessed be the fight.'" 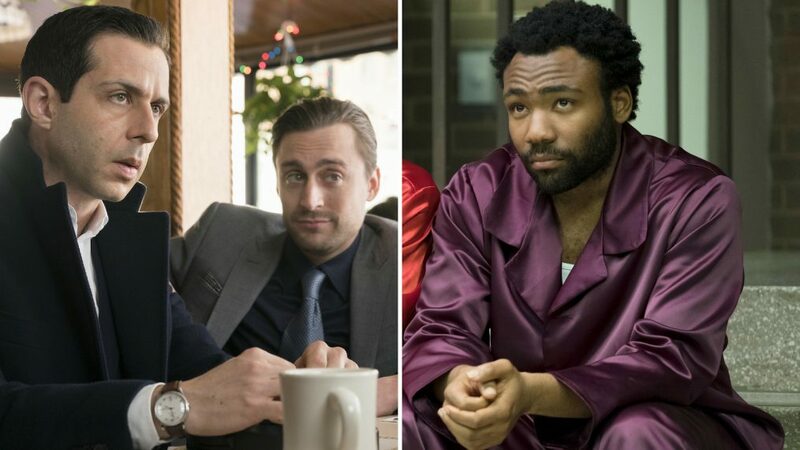 From 'Atlanta' to 'Succession,' find out why these series caught our attention. Don't miss the haunting teaser below and stay tuned for an eventual premiere date, which will hopefully be announced soon.